Ranch-style home now for sale in Milliken! Team Cook at the Cottage Realty Ltd. just listed this beautiful ranch-style home in Milliken. TEAM COOK SAYS "SOLD" TO ANOTHER JOHNSTOWN HOME! Team Cook put this home Under Contract in 9 days! It's an incredible time to sell! Call Team Cook today, to get your home SOLD tomorrow! Johnstown Home Under Contract in 1 day! Nestled at the edge of Johnstown in Rocksbury Ridge is this fantastic home Team Cook listed AND put under contract in 1 day! WANT TO FIND OUT WHAT YOUR HOME IS WORTH IN TODAY'S MARKET?! HOMES FOR SALE IN JOHNSTOWN COLORADO! CLICK HERE TO FIND YOUR DREAM HOME!!! TEAM COOK JUST LISTED ANOTHER BEAUTIFUL HOME IN JOHNSTOWN COLORADO! LOCATED IN THE PRESTIGEOUS NEIGHBORHOOD OF CARLSON FARMS! 3669 CLAYCOMB LANE - $255,000!!! This fantastic 5 bedroom, 4 bath home is now for sale in Johnstown, Colorado! NOT YOUR DREAM HOME?! CLICK HERE! Nestled On A Large Corner Lot Awaits this beautiful ranch style home with a large and inviting covered front porch that welcomes you home. Step inside and feel the warmth of home in the spacious living room with cathedral ceilings. 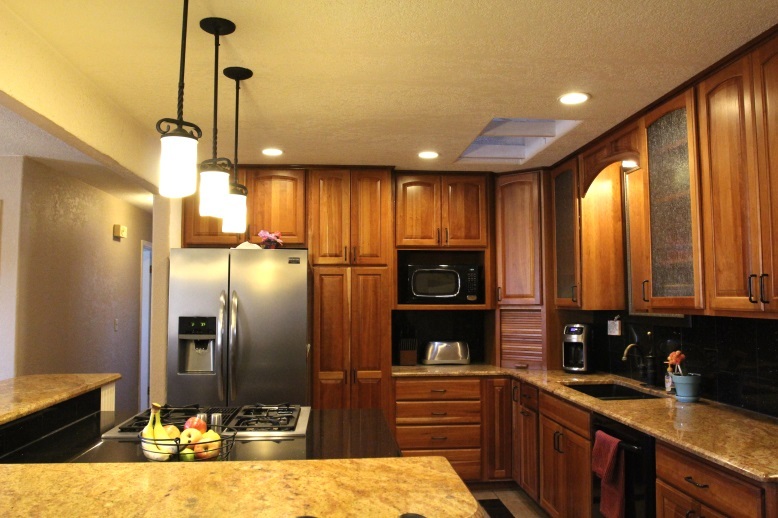 The kitchen features oak cabinetry with a breakfast bar adjoining the kitchen with a bright and cheery dining area. Three bedrooms and two baths. Full basement with finished 1/2 bath. New furnace and hot water heater. A/C, humidifier, whole house fan, newer roof, sprinkler system, 14 x 12 deck, privacy fenced yard & a 2-car garage. Purchase is subject to short sale with bank. Another great property brought to you by Team Cook at the Cottage Realty!